The Boston Celtics finished the season having a home-court advantage as they finished 4th in the Eastern Conference. 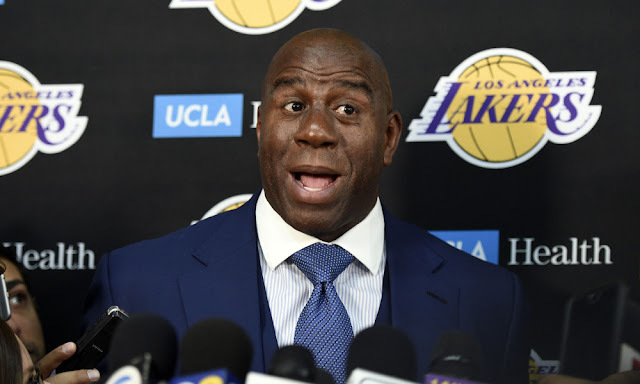 The will try to make a deep run again like they did last season despite without their All-Stars Kyrie Irving and Gordon Hayward and hoping to raise the Banner 18. 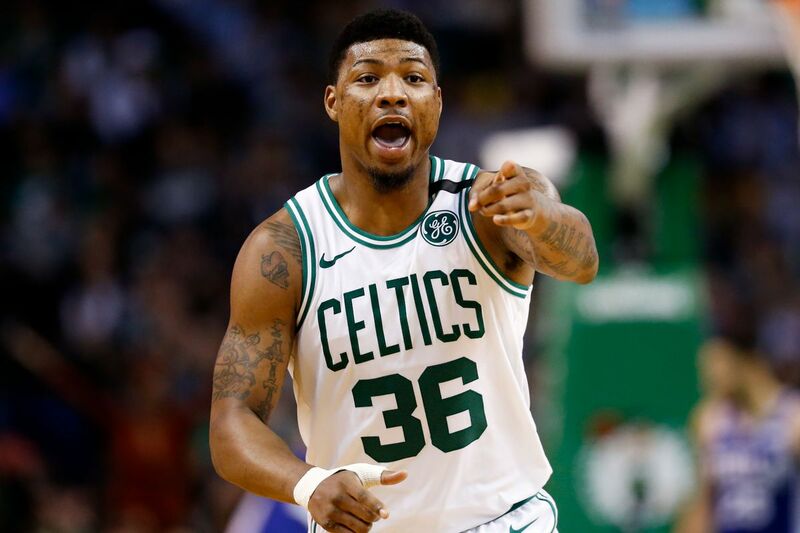 Unfortunately, their guard Marcus Smart might miss first two rounds because of torn oblique. This will be difficult for Celtics to go through the first two rounds without Smart. 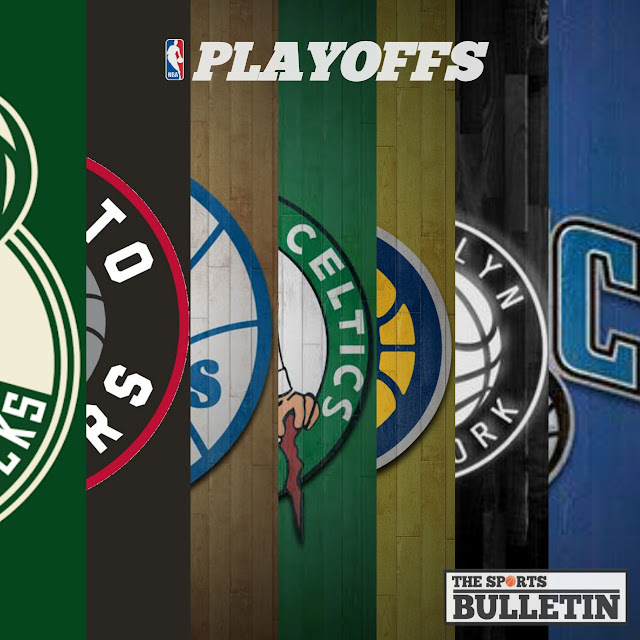 Especially, they will face power house teams like Pacers and Bucks or Pistons. Smart averages 8.9 points, 4.0 assists and 2.9 rebounds this season for the Celtics. Aside from the stat, his defensive presence is big for the team. His hussle and efforts in defense make them one of the best defensive team in the NBA. Because of his defense, he got the trust of Coach Brad Stevens and put him as a starter. He started 60 of his 80 games this season as their shooting guard. He got the injury last Sunday (Monday, PHL time) in their lost against the Orlando Magic and Jalen Brown might replace him at the starting position until he come back.